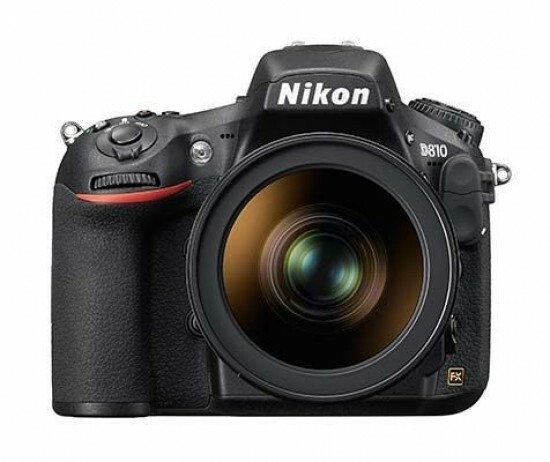 Reviews of the Nikon D810 from around the web. The Nikon D810 is the replacement for the D800E and D800 twins. It features a new 36 megapixels full-frame CMOS sensor without anti-alias filter to deliver maximum sharpness. This sensor has a low base sensitivity to deliver ultra-clean images at such high resolution.